Happy Easter everyone, I hope you're enjoying this lovely Sunday with family and friends. For some reason I feel like I look thinner with white on than black, how weird is that. I'm really starting to have a love for whites, I use to hate them cause they get dirty easily; but than again I was young and always waiting for a disaster to happen. The white side in my closet is just getting bigger and bigger. 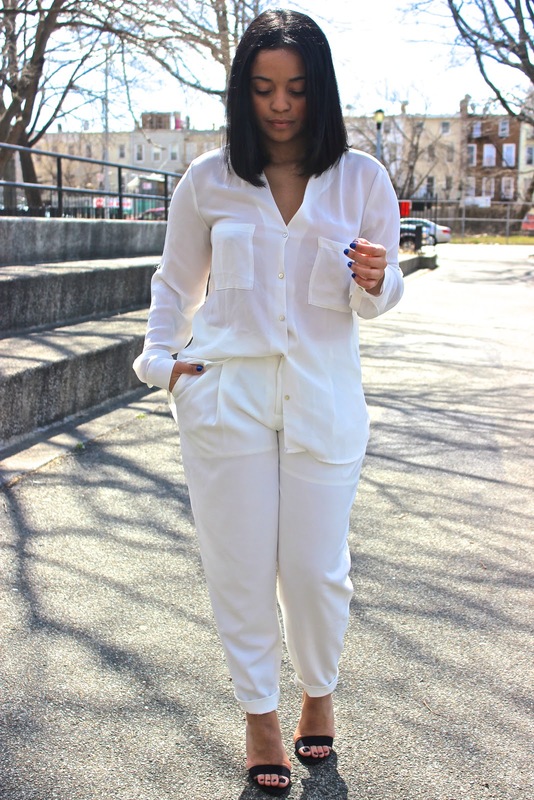 How do you guys feel about white clothing pieces? Hey, there! How's it going? :) I love your blog and its interesting content so I followed you. I hope you can check out my site: http://theproverbs.net and FOLLOW. Thanks for your time. Hope to hear from you soon. NEW POST UP OF MY INSTAGRAM DIARY! CHECK IT OUT! As if you look this good in all-white!? I do love this outfit, and those shoes are to die for! 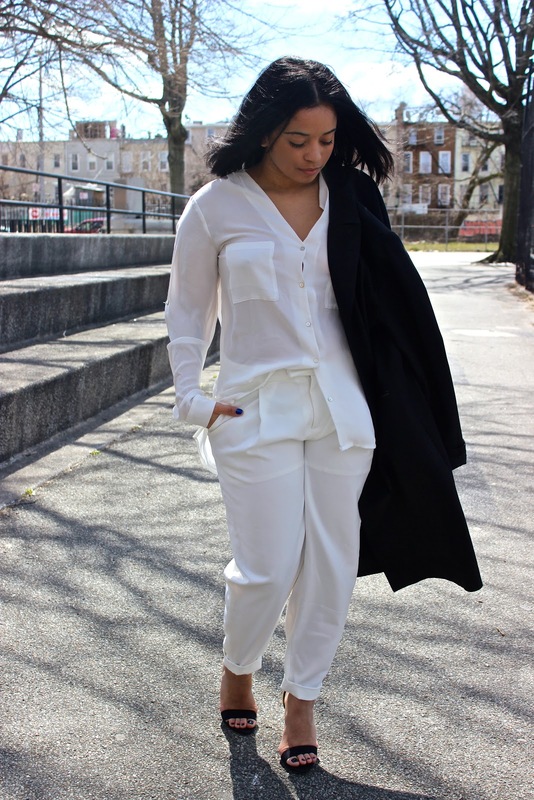 I've always wanted to wear more white or black, it looks quite simplistic and beautiful.